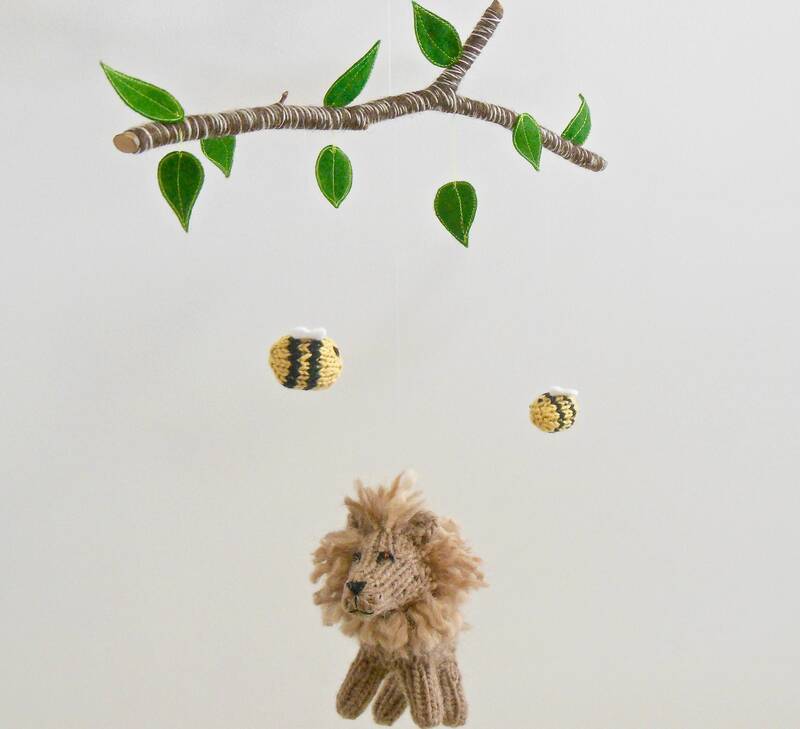 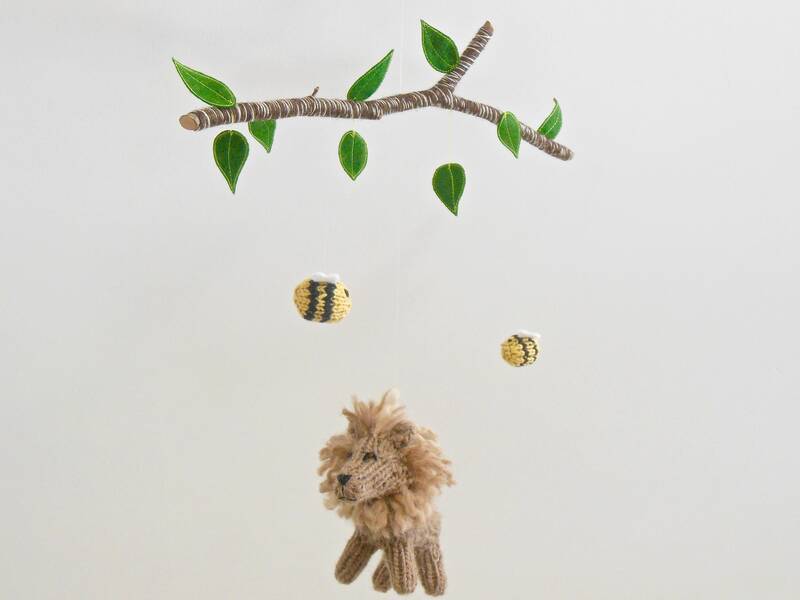 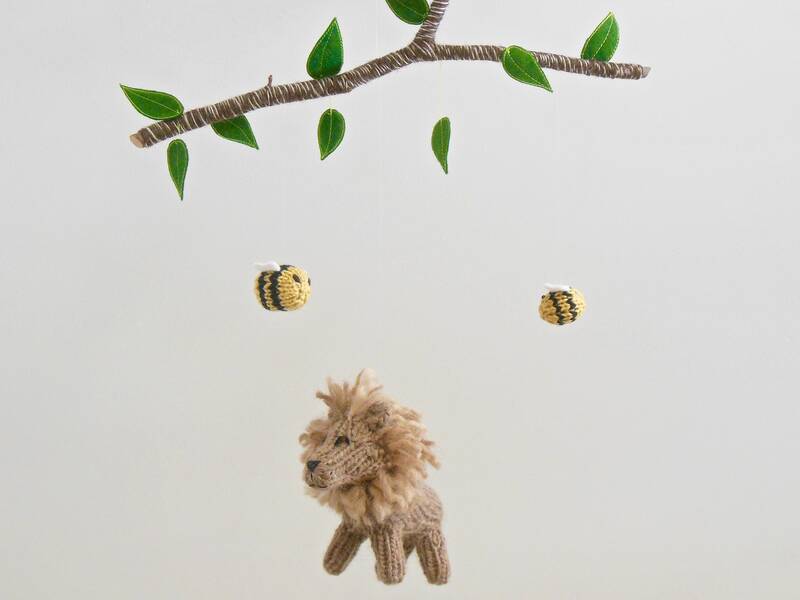 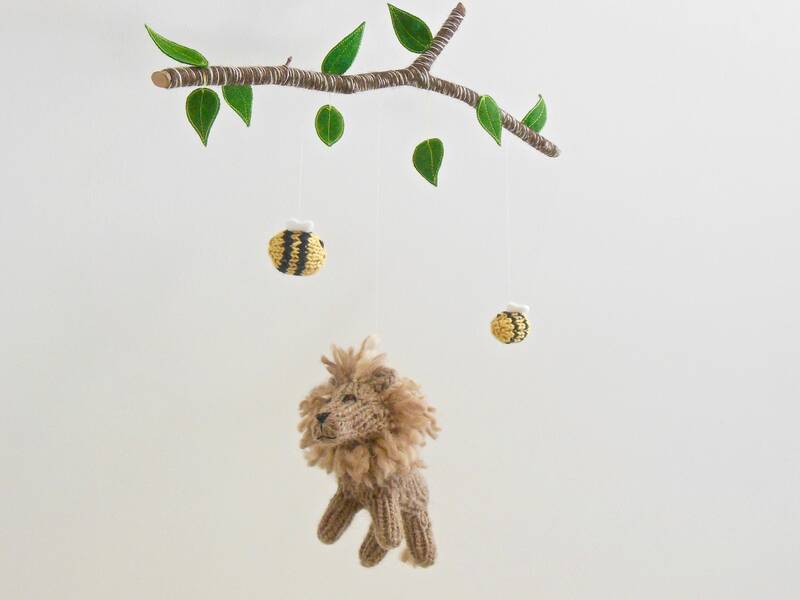 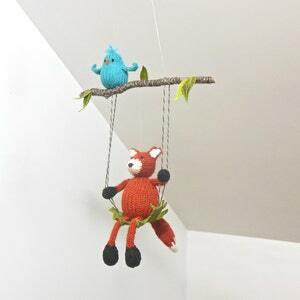 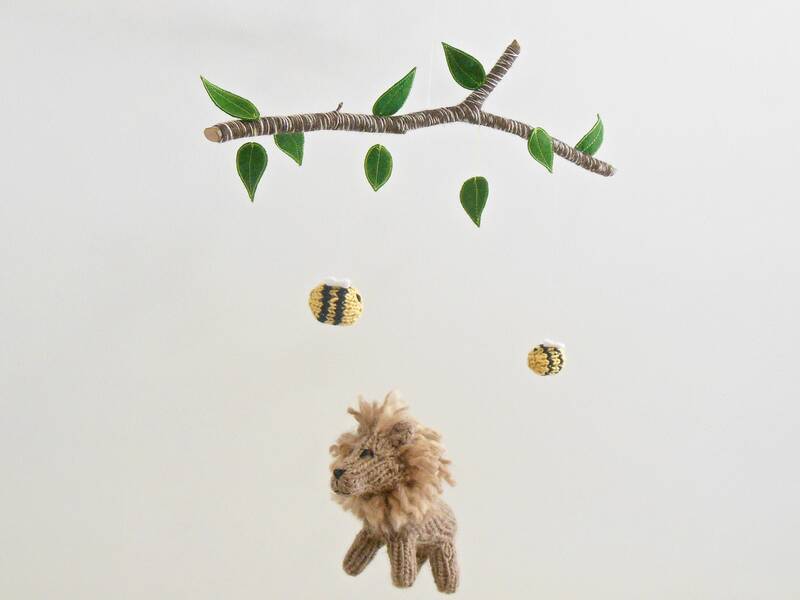 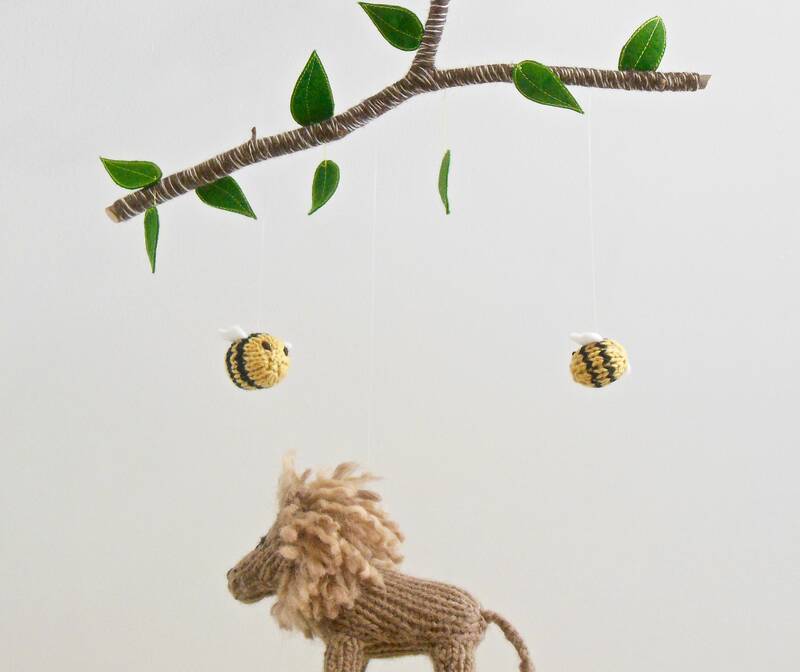 Little ones will delight in watching this majestic lion and his bee friends swings through the air. 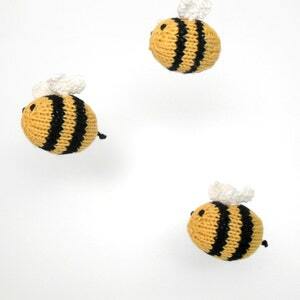 Mobile is also available without bees or with just 1 bee (see dropdown menu for options). 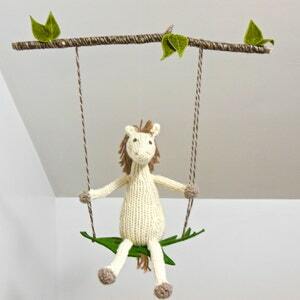 Mobile is approximately 13" (length) x 12 - 13" drop. 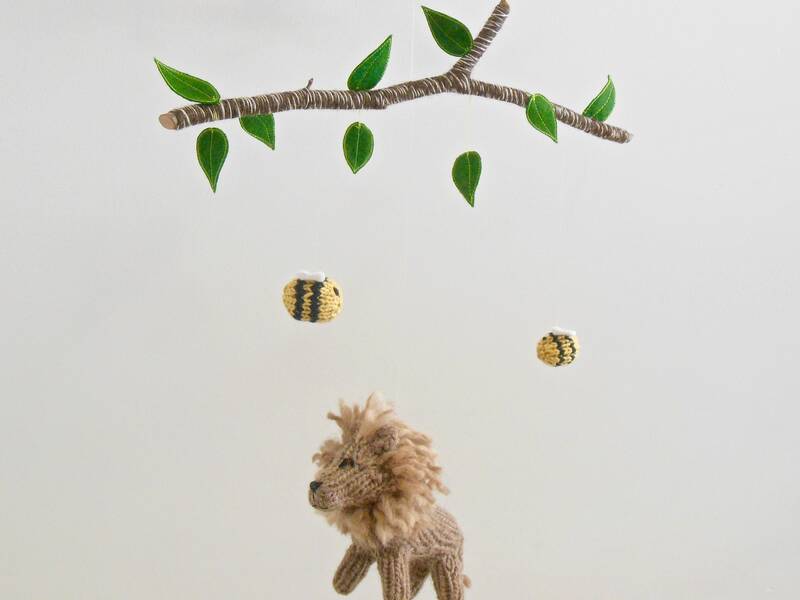 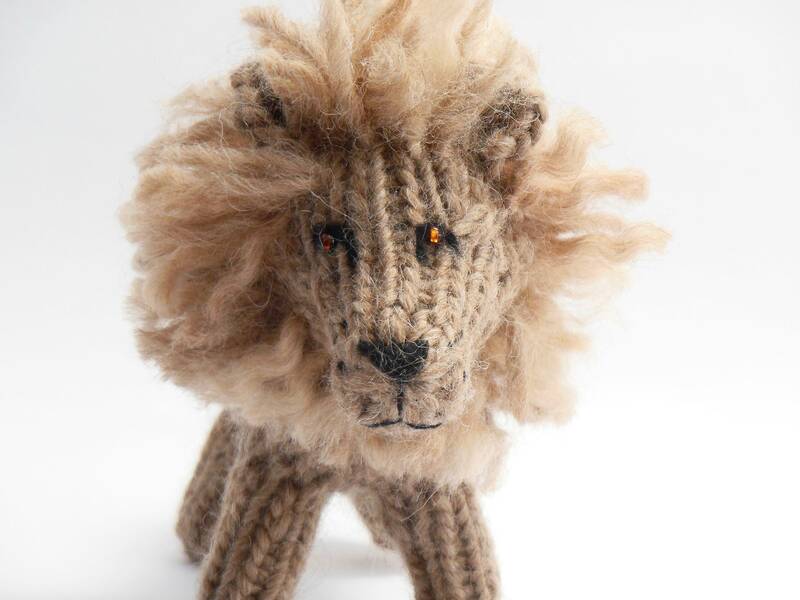 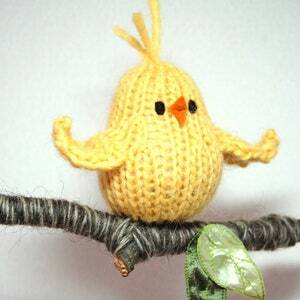 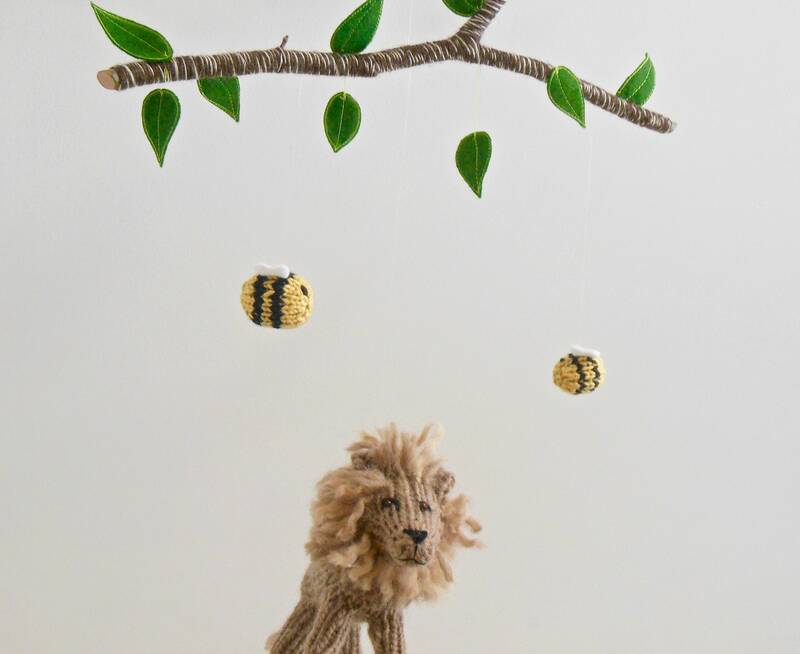 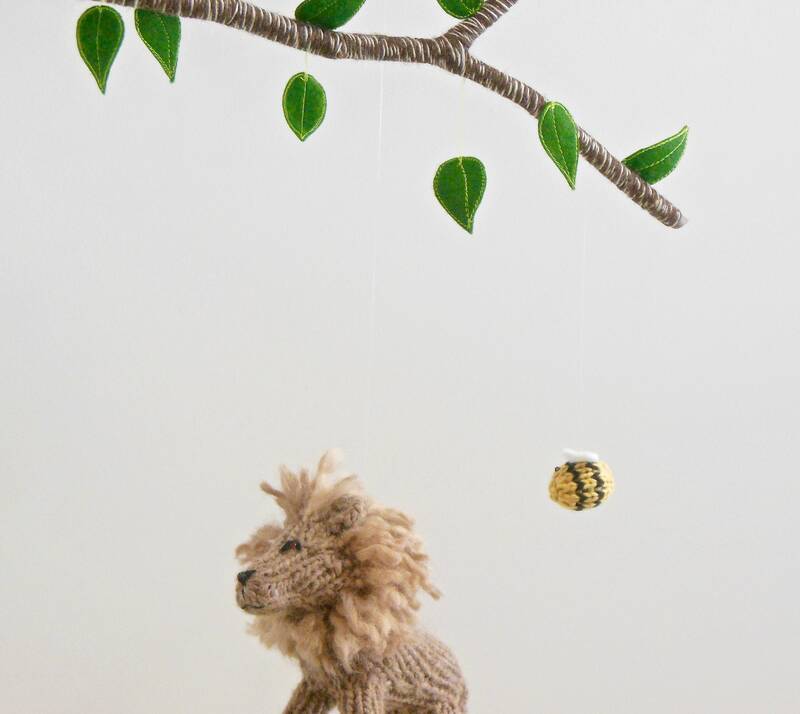 Lion is 6+" in length; bees are approx 1.5"L.
All items are made with natural and eco-friendly fibers.